How Do I Choose the Best Makeup for Brunettes? A brunette woman applies lipstick. 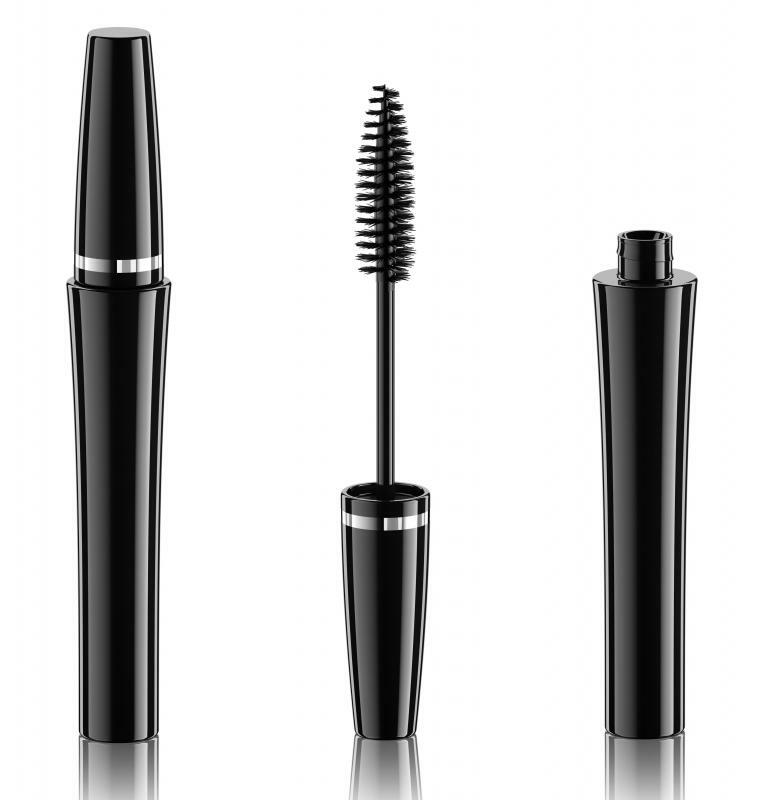 Brunettes should stick with brown or black mascara. A brunette woman with dramatic eye makeup. Warm earth tones often go well with brunettes. Brown hair is considered to be very versatile when it comes to changing makeup looks on a daily basis. The best makeup for brunettes generally consists of neutral to pink and coral cosmetics. Brunettes have a little more leeway with eye makeup colors, depending on your skin and eye tones. If you have particularly fair skin, you should consider using a bronzing powder in order to add a natural glow to your face. Neutral shades of eye and lip colors are considered to be basic essentials in makeup for brunettes. Since your brown hair already gives you a rich and natural glow, you might not need the assistance of dramatic colors in order to look your best, especially if you are going to a casual event. If you do decide to wear neutral shades, make sure that you complement the colors with a pink blush so that you do not look washed out. Also follow up your eye color with either brown or black mascara. Pinks and corals are other essential colors to have when you are looking for makeup for brunettes because they are useful in dressing up or down your look. Generally, you should choose more pink eye, lip, and cheek colors if your skin is fair or medium in tone. Darker skin tones can stand to use coral colors in order to enhance their natural glows. Take care not to choose too dark of makeup shades, such as reds and berries, unless you are going to a more formal event. One major consideration in terms of choosing the best makeup for brunettes is the color of your eyes. Brown shadows tend to work well with all eye colors and brunette hair combination, but you will not want to choose shades that are too dark if your skin is fair. Blue eye shadows work well with most brunettes, but you can use green colors if you have darker eyes and skin. Another important piece of makeup for brunettes is a bronzer. Although this type of product is especially beneficial for medium or fair faces, you can also utilize it with your cheek color if you have darker skin. 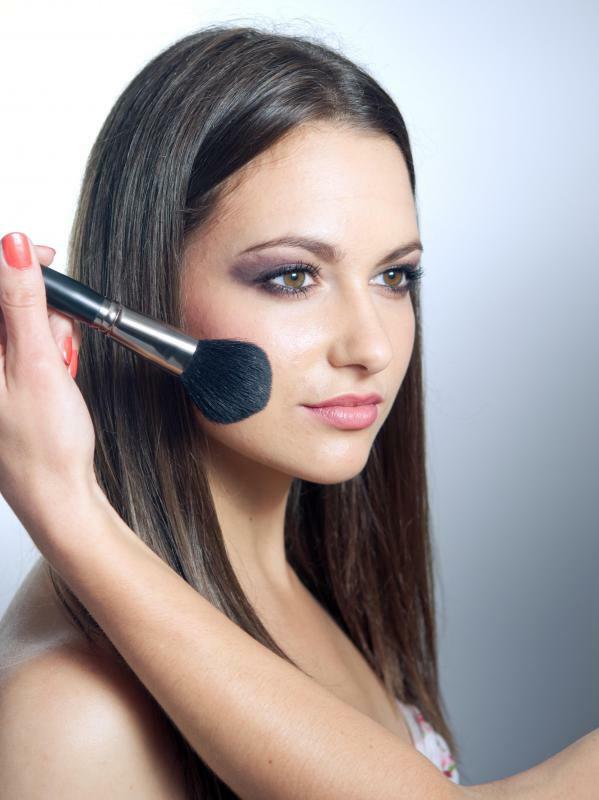 Bronzing powder tends to work best if your skin is normal or oily because it is less likely to run off of your face. Cream-based bronzing products are more appropriate for dry skin. In order to enhance your look, apply the bronzer to the top of your cheekbones and highlight other areas of your face, such as your temples and nose. How Do I Choose the Best Lipstick for Brunettes? How Do I Choose the Best Henna Makeup? What Are the Best Colors for Brunettes? How Do I Change from Blond to Brunette? What Are the Different Shades of Brunette?